What in the world did I do with my free time before I became a book launching enthusiast? My T0-Be-Read stack is perpetually out of control. Seriously. Every time I get wind of another launch team opportunity, I have to seriously evaluate how much time I actually have to commit to another book. This is the good kind of problem to have. 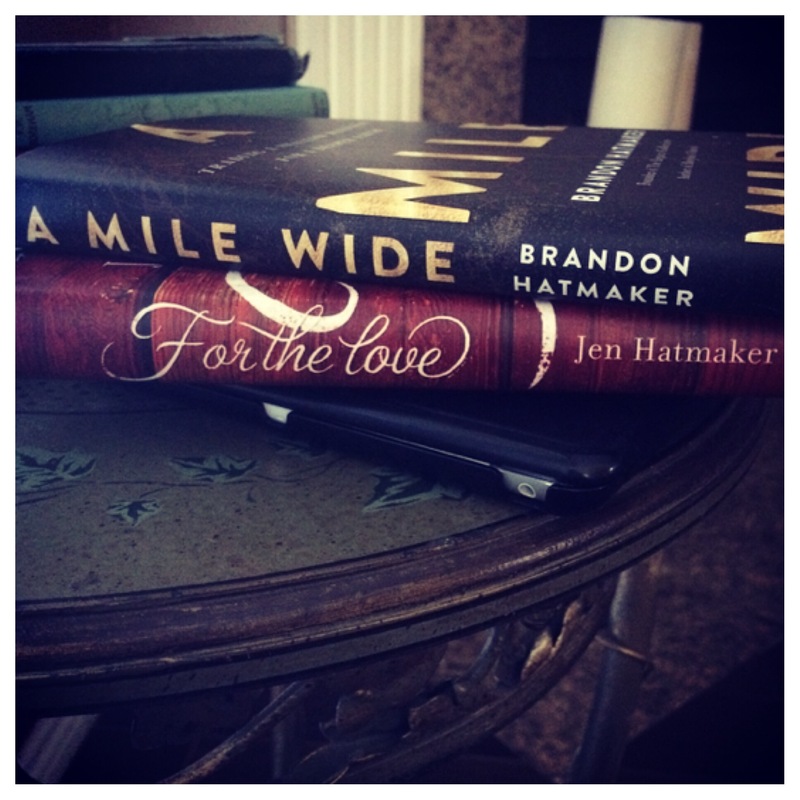 March 2015–Jen Hatmaker gathered a launch team for her book, For The Love. She amassed 5,000 applicants for 500 spots. She sent a very sweet apology email to those who didn’t make the cut. (I got that email.) 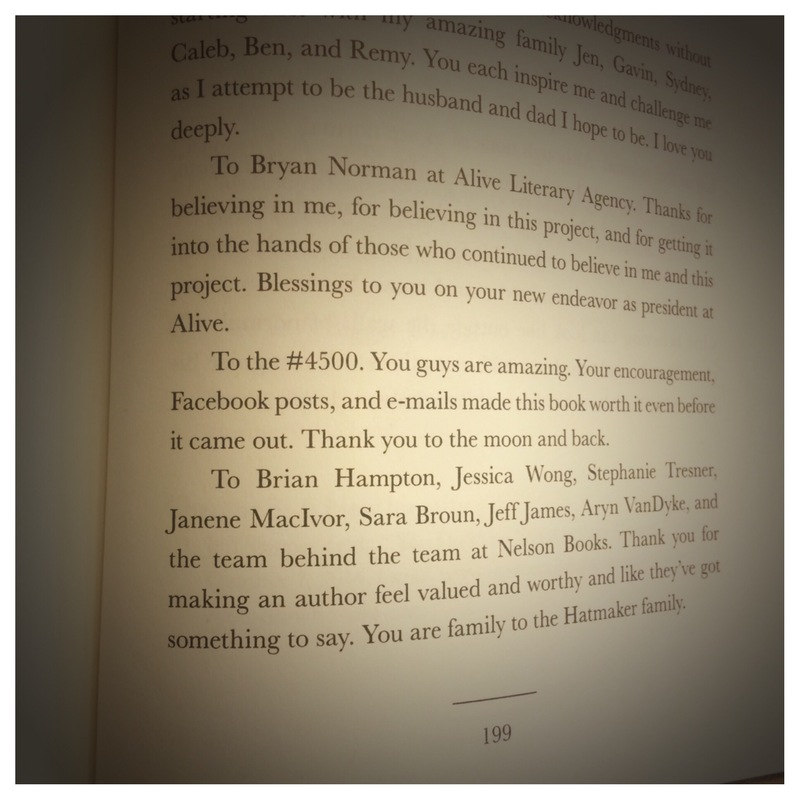 One of those rejectees tweeted Jen, telling her “#the4500…are still your people.” Another one (Tracy) thieved that hashtag and ran to FB with it, creating a group and inviting people to come help launch Jen’s book unofficially. (I joined that group.) 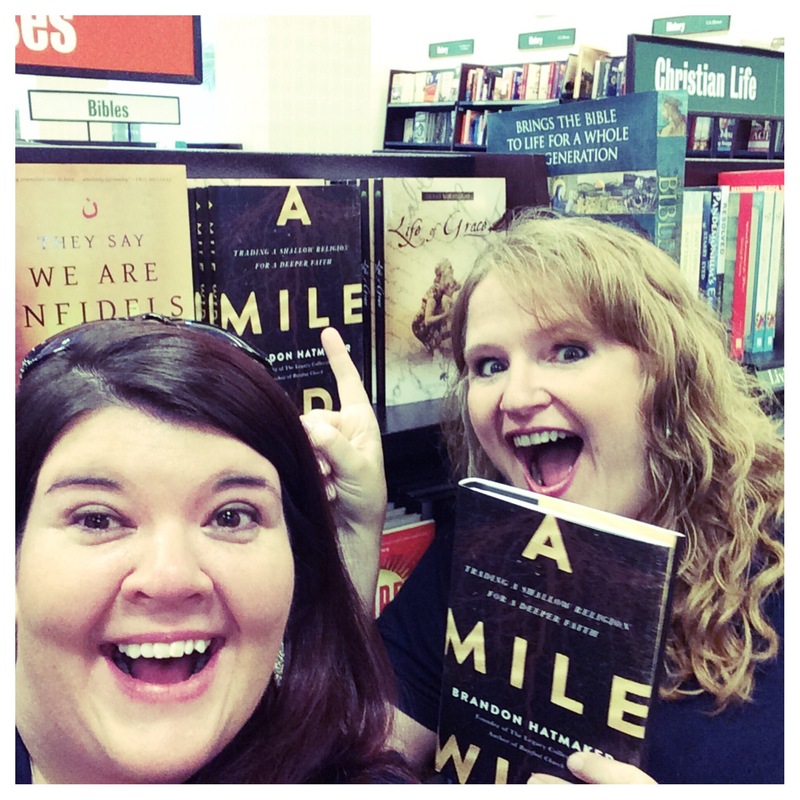 We went rogue, and together with the official launch team, we sent For the Love to bestseller status. We’d realized long before that getting a no from Jen’s launch team was actually the best yes any of us could’ve imagined. And now that Mr. Hatmaker wanted us to help him get his book into the world? In the first section of the book, Brandon Hatmaker challenges us to look a bit deeper at our faith while also simplifying the true intent of the gospel. Rather than seeking out the “do’s” and “don’ts” of following Jesus, Hatmaker encourages us to look to Jesus’s interactions with people and how he met them where they were instead of requiring them to check off a bunch of good behavior/expectation boxes before interacting with them. 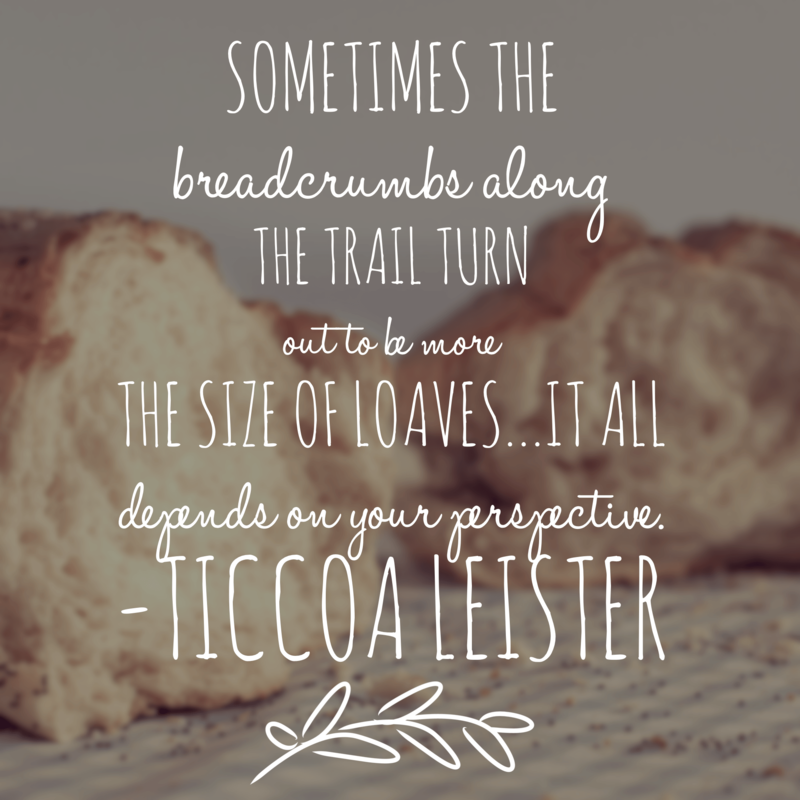 With a tone that is more conversational than condemning (you won’t find condemning words here, convicting, perhaps, but not condemning), A Mile Wide is a must read for anyone who desires to live out their faith in more missionally-minded ways. I highly recoomend this book! Disclosure: I received an advanced copy of A Mile Wide in exchange for my honest review. You can learn more about A Mile Wide here.